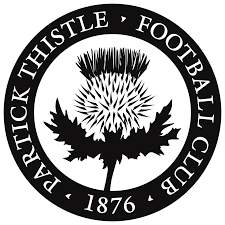 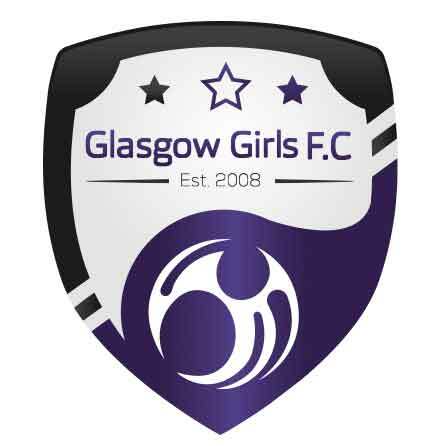 Glasgow Girls FC would like to thank George Paterson who leaves the club as Premier League Team manager after 3 years at the helm. 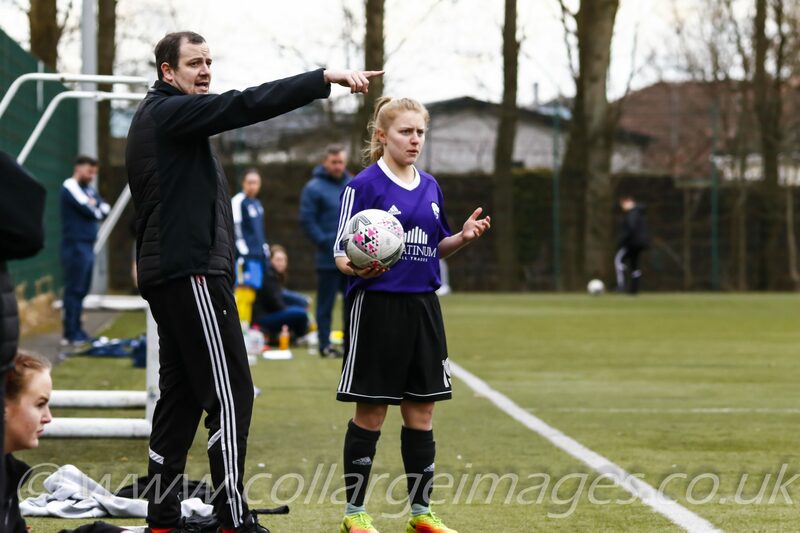 George took over the squad when they were mid table in SWFL-1 and the squad showed improvements after a few weeks and went on an 8 game unbeaten run to win the league the last game of the season with a 1-0 away win v Mill United, this got the club into to newly formed Scottish Women’s Premier League-2. 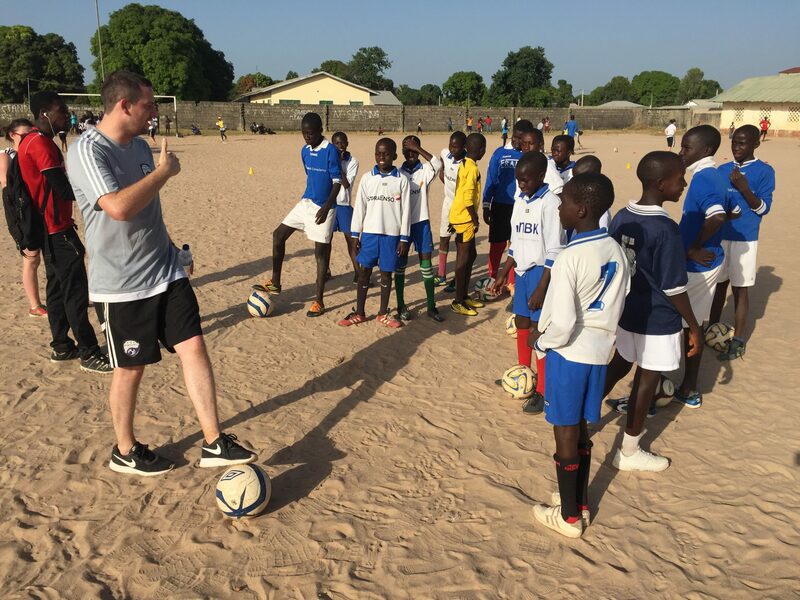 The club were then approached to visit The Gambia as part of UEFAs “Live Your Goals” campaign and during the 10 day visit the club drew 1-1 with The Gambian National Womens Team, after the match George was invited by the Gambian FA officials to a presentation on how he prepared the team and tactics. 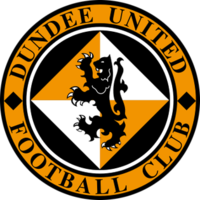 George also runs Ultimate Soccer and the success of the company with their schools programmes and programmes based at Soccer World George has had to now concentrate full time with that although George will not leave the club completely as we will work in partnership with Ultimate Soccer on various present & future initiatives we are discussing.